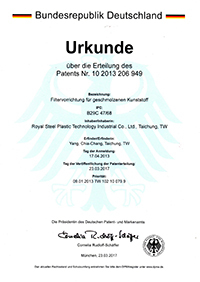 KOWIn continuously dedicates to the research & development and marketing of various types of plastic recycling machinery for a long period—providing high efficiency recycling machinery and helping customers recycle plastic waste and reproduce into final products—a professional plastic waste recycling and reproducing machinery turn-key plant manufacturer. KOWIn is a machinery manufacturer that designs, manufactures, and exports plastic recycling turn-key plant. The sole company in Taiwan that has its own plastic recycling factory, which operates, produces and demonstrates practically. 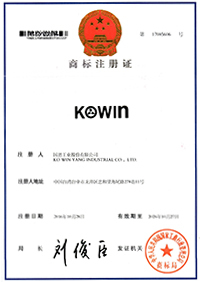 Based on the practical production parameter derived from the long-term operation in its recycling factory, KOWIn offers educational training to customers in the sincerity and trust to customer. KO WIN YANG INDUSTRIAL CO., LTD. was founded. Based on the principle of innovation, KOWIn aimed at the development of practical & high efficient plastic crusher and recycling turn-key plant. Foreign Sales Department was launched for the promotion of overseas market ; also, start providing film recycling turn-key plant. 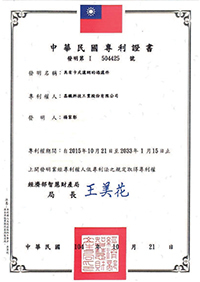 Assist our customer, who belongs to Government of China, to set up over 10 sets of recycling plants. Designing machinery with new technology for high performance. Designing machinery according to CE safety norms. Improving operating symbols & instructions for humanity design. Awarded for Excellent Import & Export 4th Annual R.O.C. Golden Dragon Award for Machinery. Announce newest crusher with high efficiency and low noise, especially for large articles. 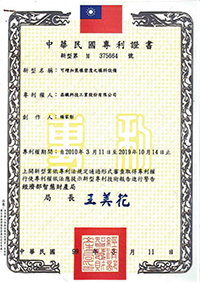 Awarded for 1994 Medium and Small Business Innovation Research. 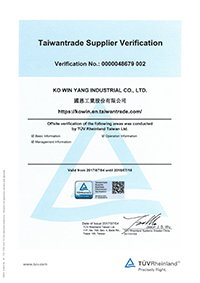 Become member of Turn-Key Plant Supplier Association in Taiwan. Officially announced recycling turn-key plants - equipment for crushing, cleaning and extrusion-pelletizing. 1000 kgs / hr per line. This client now has four KOWIn recycling lines in motion. Assist Egyptian client to set up a turn-key plant in PET sheet extrusion line & thermoforming line for producing PET fruit containers. Machines included : PET sheet extruder, forming machine, cutting & punching machine and mold design. Special mold design for cutting & punching synchronously. Assist Ukraine client to set up a turn-key plant in post-consumer PET bottle recycling. Newest invention - drying system for wet film was announced. The film moisture after drying is guaranteed less than 3%. Totally solve the worldwide problem the film recyclers met. With this drying system, it increases the capacity of the following recycling-extruding process and gets recycled pellets with high quality. Profitable for all the recyclers. Assist our client in Dubai to set up a turn-key plant in film recycling. Newest PET sheet extrusion line was announced. 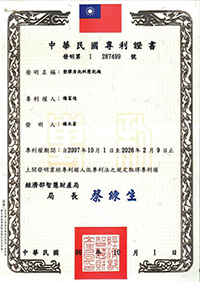 The PET sheet thickness is available for 0.2 mm. The whole line is controlled by PLC (screen touch). Assist Colombian client to set up a PET sheet extrusion line. 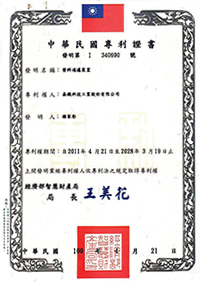 The PET sheet is available for 0.2 mm-1.2mm. Complete PET B to B (bottle to bottle) line was announced. Recycle the post-consumer PET bottles through the washing line for clean PET flakes and through PET extrusion-pelletizing line for PET pellets. Final PET pellets are available for re-producing PET bottles. New development in washing line for recycling waste PP non-woven fabric from banana plantation. Assist our client in Central America to set up a turn-key plant for recycling waste PP non-woven of fabric banana protection film collected from banana plantation. This line includes washing system & extrusion-pelletizing system. 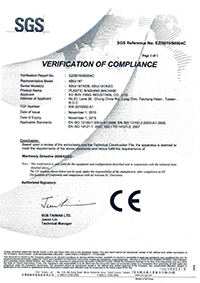 PP non-woven fabric-recycling was new to Central America. KOWIn recycling line was one of them in local area. Their recycled pellets were selling at good price in Europe. New development in PP jumbo bag recycling ; recycling process from washing to extrusion-pelletizing. Assist our client in Africa to set up a new turn-key plant in PP jumbo bags recycling. Assist our client in Middle East to set up a new turn-key plant for petrochemical powder recycling project. KOWIn announced the newest product - Non-stop Screen Changer with Backflush System - patented worldwide ; also, established KOWIn lab factory. Approved by SBIR (Small Business Innovation Research) of the Ministry of Economic Affairs, ROC to develop project of "Non-stop screen changer with backflush system". 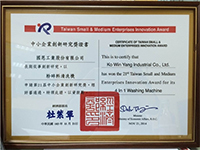 Receive TAIWAN SMEs INNOVATION AWARD of ROC for KOWIn washing machine. 800 - 1000 kgs / hr.